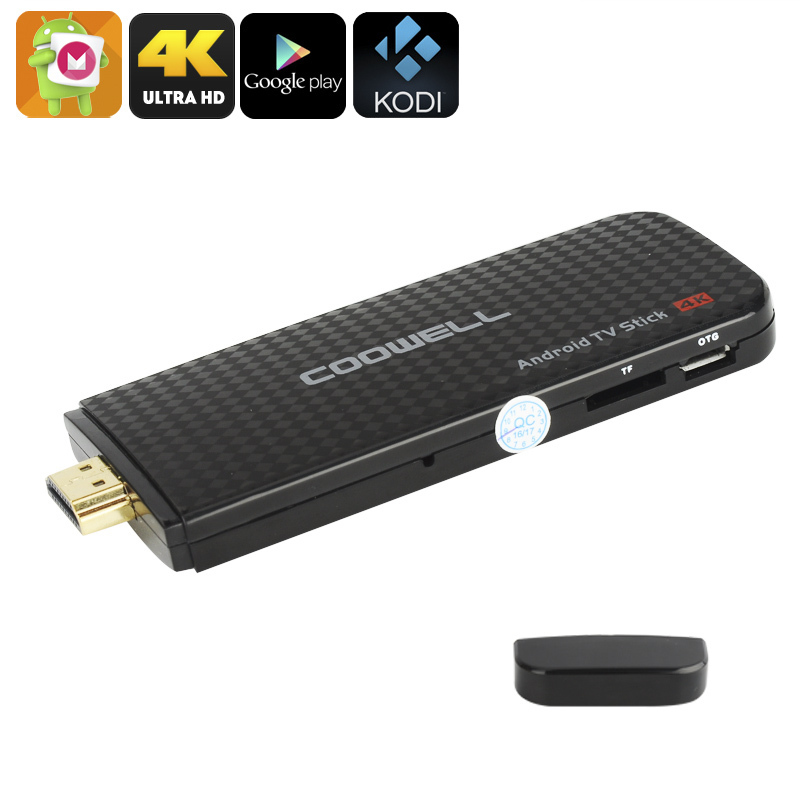 Successfully Added 4K Android TV Stick - Android 6.0, Miracast, Airplay, Quad-Core CPU, Penta-Core Mali-450 GPU, Kodi TV, Google Play to your Shopping Cart. This Android 6.0 TV Stick comes with a 12 months warranty, brought to you by the leader in electronic devices as well as wholesale electronic gadgets..
EVERYTHING WAS SO GREAT. THANKS FOR THE WONDERFUL SERVICE AND I WILL PURCHASE AGAIN! !